In navigating document, brush will leave marks on canvas while using shortcuts. Is also the same for using mouse or other input device so believe if it is bug related to Affinity Photo. It is ok for painting men with beards, but not suitable for princesses :) I am not sure if this is default behaviour? I would love to see a fix for it though so asking the question here. Affinity Photo Beta on Windows 10. Yes, can confirm that this bug is still present. And Windows 7 as well. Thanks for letting us know. This is a known issue and is with development to fix! I would like to add that issue is also in Affinity Designer when in pathmode as can be seen from attached image. Using path tool, then moving around with space will leave point where moved as though the tool was clicked here. The point on the right of drop displaying where the hand-tool was when moving during path tool operation. Thanks for the info - I'll add that to the developers issue. Is there any progress, regarding this issue. This thing drives me mad. FYI this issue was fixed in the latest beta of Affinity Photo. 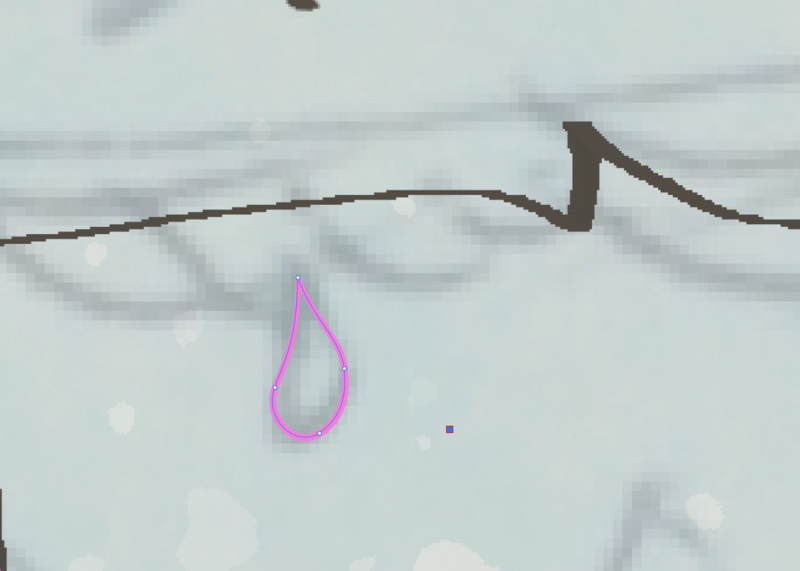 But it was only fixed for the paint brush tool, other tools still have the issue. But the paint brush tool was most important so it is much better now.